Dealing with A.D.D. 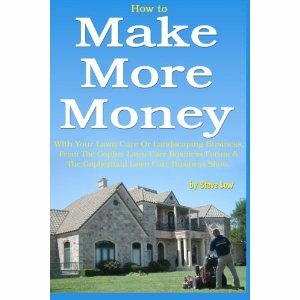 as a lawn care business owner. Should you give free snow removal to get lawn care customers to sign up? 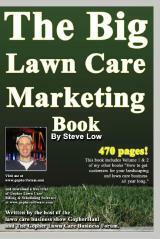 New business owners tend to come up with the wildest offers for their lawn care marketing. They tend to think the crazier the offer, the more customers they will attract. 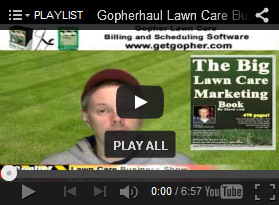 Here is a great example of that from the Gopher Lawn Care Business Forum. What not to do and why. 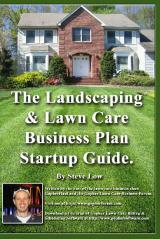 How a lawn care business owner scaled up his use of employees. 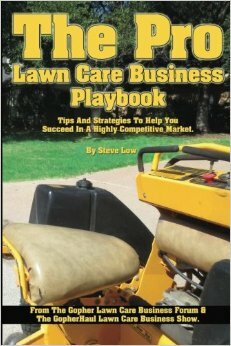 A friend wants to start a division of my lawn care company. 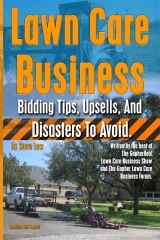 Should you lowball lawn mowing prices on your street only to raise them later? What to do when a customer says you didn’t mow their lawn, when you did. The pitfalls to mowing a family members lawn. 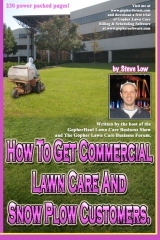 More ways to try and get deadbeat lawn care customers to pay. 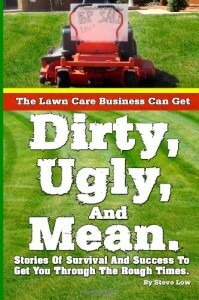 Turning over deadbeat lawn care customers to collections. Reaching out to old friends can make new lawn care customers. Is it worthwhile trying to sell snow blower services? 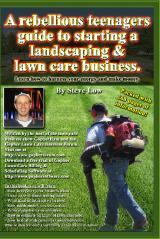 How lawn care equipment costs effect what you need to charge to mow. 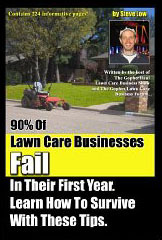 How are we supposed to survive when other lawn care business advertise such cheap rates? 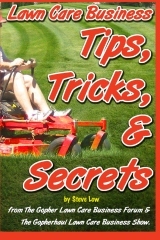 What you need to know before you aerate a lawn. 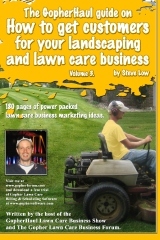 The power of networking to promote your lawn care business. How to say no to a lawn care customer’s neighbor.